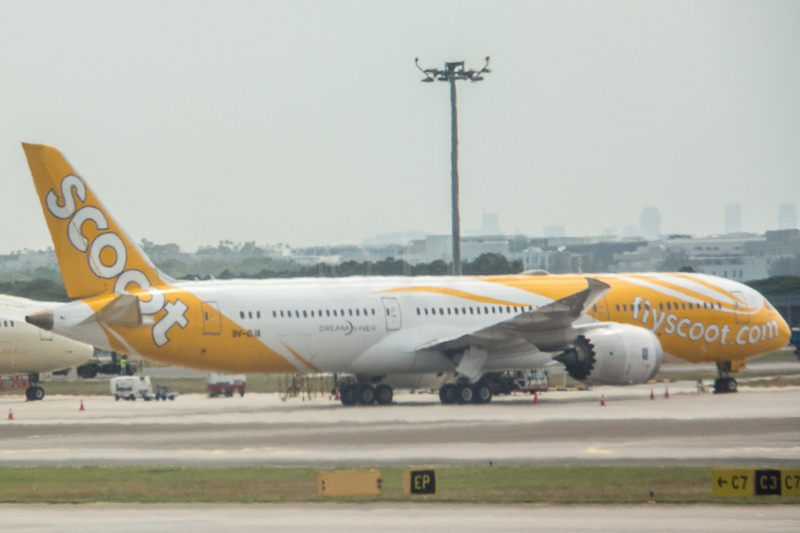 Passengers will be the main beneficiaries of the travel retail joint venture signed between Singapore Airlines (SIA), 3Sixty (formerly DFASS Group) and SATS. 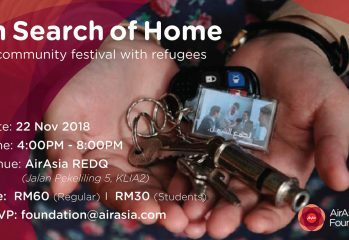 In Search of Home is the theme of a refugee awareness event organised by the AirAsia Foundation on Thursday 22nd November at AirAsia’s headquarters, RedQ. 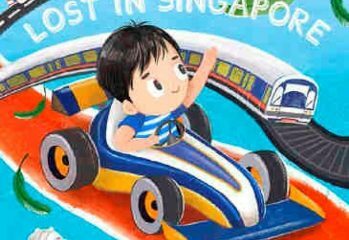 Lost in Singapore is a children's book featuring Singapore's transport, including Singapore Airlines. KrisPay is the world's first blockchain-based airline loyalty digital wallet, developed by Singapore Airlines Group’s for KrisFlyer members. OURSHOP is the latest way to do your inflight shopping, even if you're not travelling anywhere! 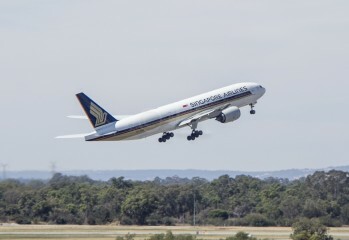 Singapore Airlines signals a better travel retail experience for its passengers after announcement of new joint venture plan. 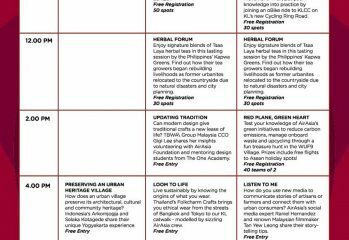 Destination: GOOD has a spot at this weekend's The World Urban Forum 9 (WUF9) in Kala Lumpur, showcasing social enterprises from across Asean. The AirAsia BIG Loyalty eStore offers over 150 selected brands for shoppers in Malaysia, Thailand and Indonesia to earn BIG Points when making purchases.